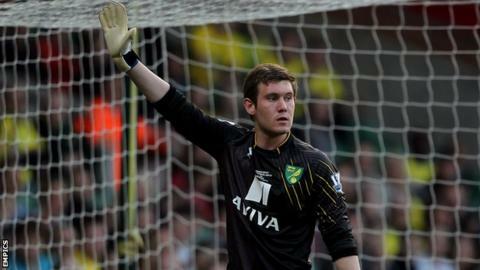 Cambridge United have signed goalkeeper Jed Steer from Premier League Norwich on an initial one-month loan. Steer, 20, had a loan spell with Yeovil last season before making two FA Cup appearances for the Canaries. However, manager Chris Hughton wants him to gain more first-team experience. Steer, who joined Norwich's academy at the age of nine, will be available for Cambridge's game against Macclesfield on Saturday as they look to end a run of three successive defeats.